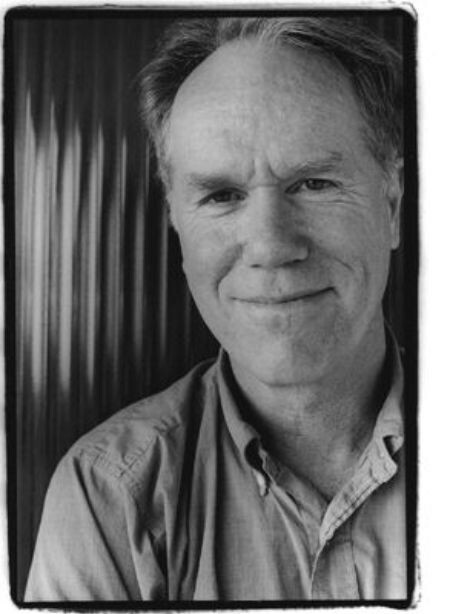 Did you want to see that great Dar Williams/Loudon Wainwright III show tomorrow, but thought the tickets were too steep? The Tower just announced it is releasing 38 tickets to the show for $15 a pop. The seats are in the balcony and will only be available from noon today until 3 p.m. tomorrow. Call the Tower now at 541-317-0700. Go!